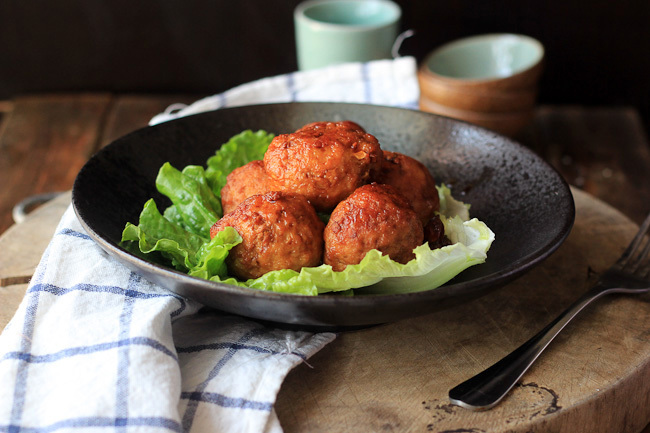 Lion’s Head (large Chinese meatball) sometimes is known as Four-Joy Meatballs. 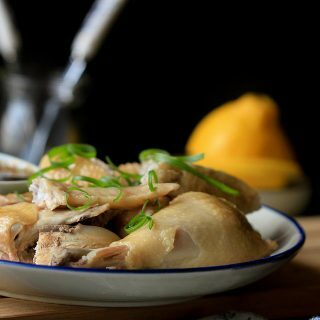 This is a well-known holiday recipe for example Chinese New Year. Basically this is large fried Chinese meatballs. And we are having a braised version today. 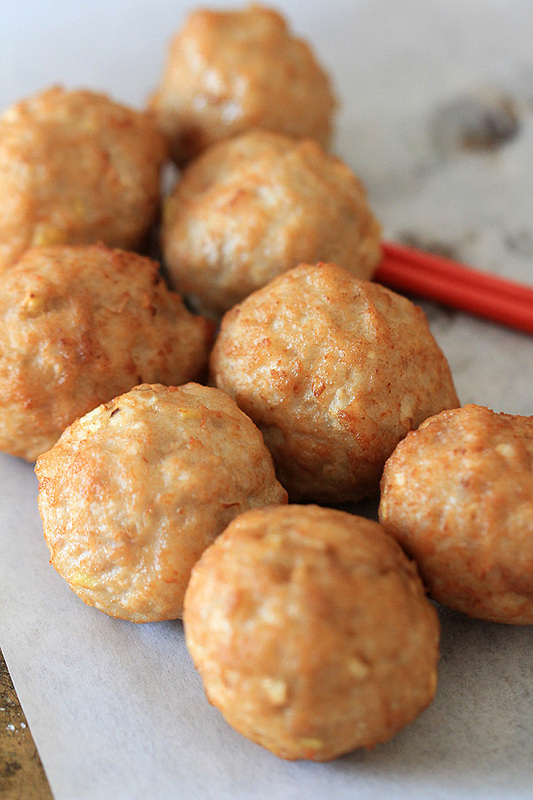 Additionally, those meat balls can also be steamed or use as ingredient in soup recipes. 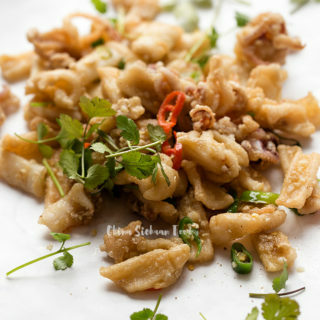 The ingredients are quite common, minced pork, egg and starch, onion and ginger. 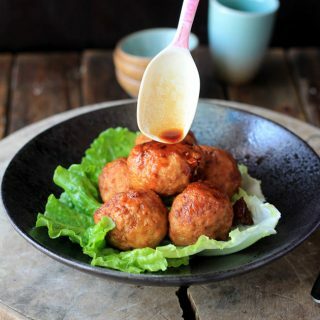 Usually for most of Chinese meatballs, we like to add some vegetables; on one hand, balancing the nutrition and on the other hand, avoid a try and tough taste. 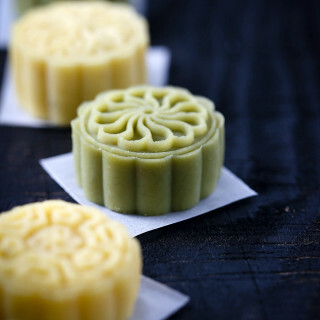 Water-chestnut and lotus root are two commonly used side ingredients in China. 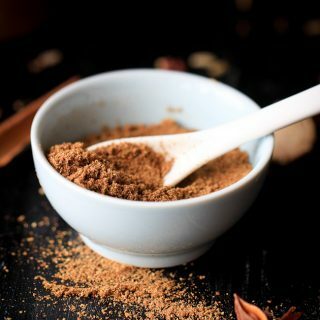 But if you can skip this side ingredient if you feel they are just too difficult to find. Personally, I think the ratio between fat and lean meat is quite important to the final taste. If too much fat, then the balls might be greasy. And too much lean will cause boiling and dry taste. Usually the ratio should be around 3:7. But you can adjust a little bit according to your own experience or preference. How to deal with the pork, firstly use food processor to ground the lean part and then cut the fat part into small cubes. Mix fat with lean together and chop until they are well combined. If you are using ground pork, skip this step. In a large bowl, mix salt, egg, starch, ginger and green onions together. 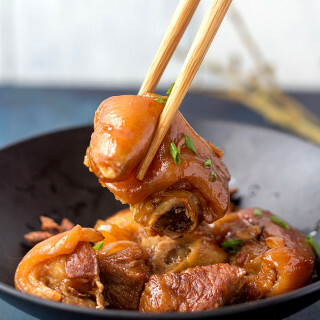 Use a tool or just your hand to stir the pork in one direction until it absorb the sauce and becomes slightly sticky. 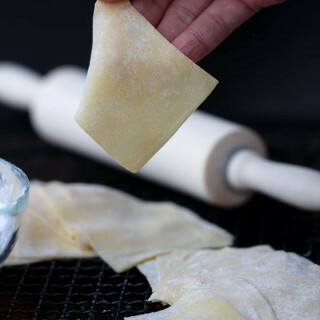 This step is really important if you want the final taste comes out amazing. Usually several minutes are needed. 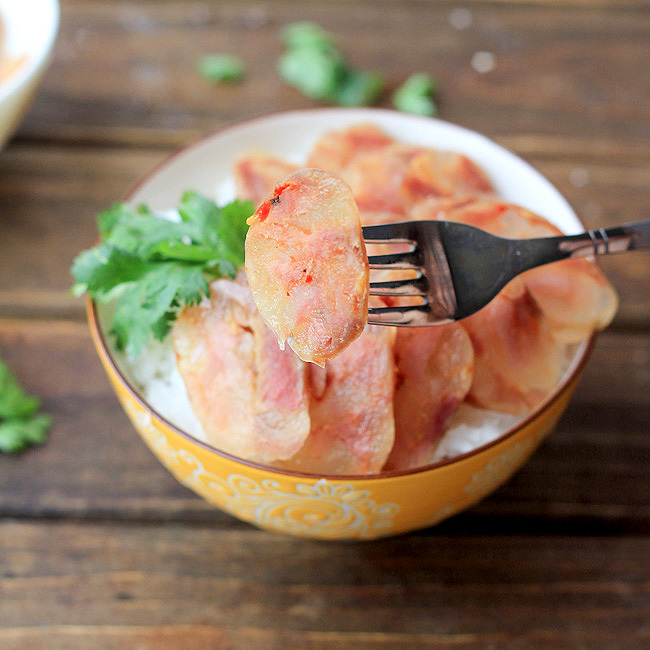 Mix the pork with chopped water-chestnut. Combine everything well. Pour around 4 cups of oil into a pot or wok. Heat it to really hot using 4 to 8 minutes. Low the fire to medium. You can also fry the balls until all the sides are slightly browned with less oil but longer time. Use your hand to squeeze around ball out or you can resort to an ice cream scoop. 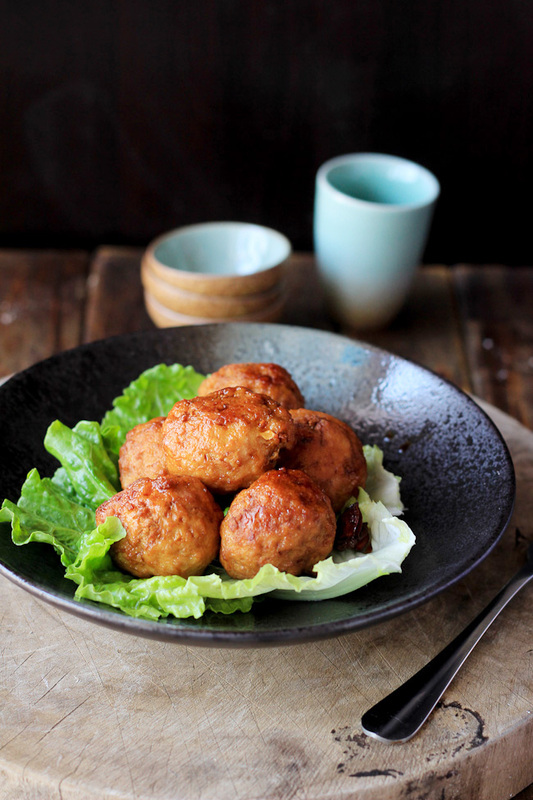 Slide the ball from the side of your pot or wok, fry for 2 to 3 minutes until the meat balls are slightly browned. Transfer out and set aside. Repeat the process to fry all the balls. Then we get all the beautiful balls prepared. Prepare another pot (I am using a clay pot), place the fried meat balls in. Add all the other seasonings for stewing. Simmer over medium fire for around 20 minutes. 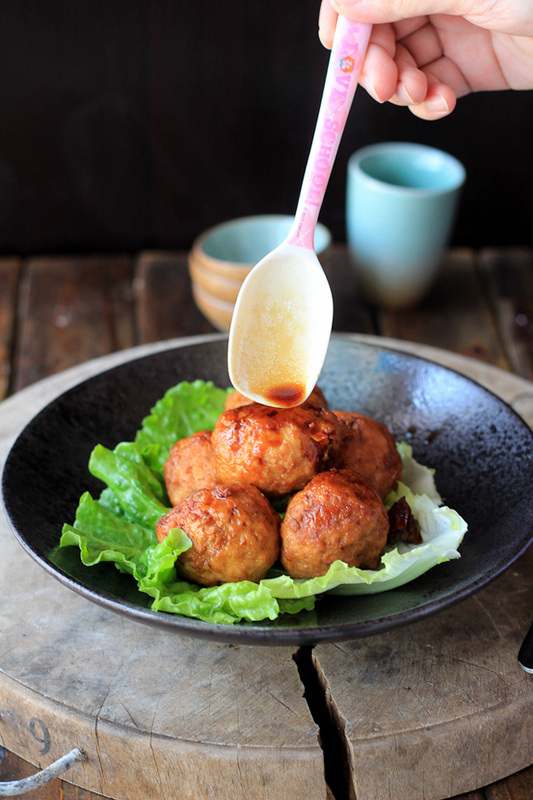 If the sauce does not cover the meat ball completely, use a scoop and pour the sauce on the top sides of the balls from time to time during the simmering process. 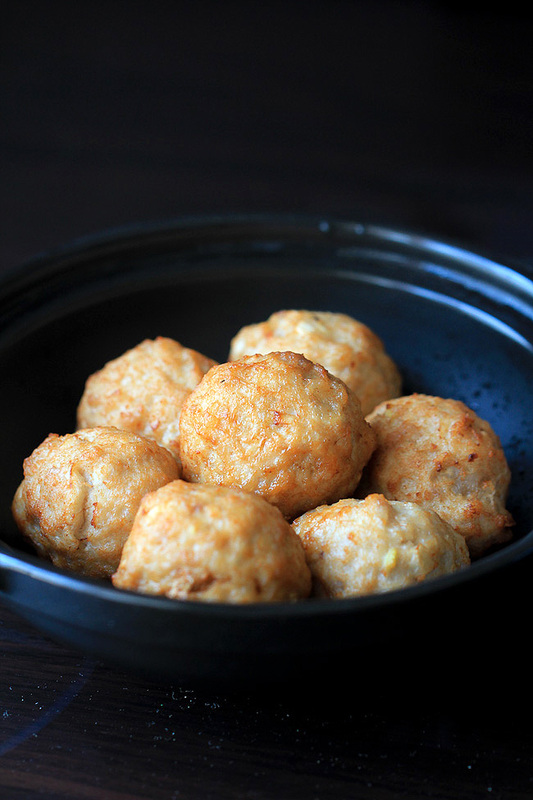 Chinese meatballs recipe--Lion's Head. Braised version. Firstly use food processor to ground the lean part and then cut the fat part into small cubes. Mix fat with lean together and chop until they are well combined. If you are using ground pork, skip this step. Pour around 4 cups of oil into a pot or wok. Heat it to really hot using 4 to 8 minutes. Low the fire to medium. To serve: lay some lettuce in the bottom and then the balls. You can lay some Bok Choy in the stewing process and skip lettuce. In fact, there are many yummy Chinese meatballs here. Most of them are quite yummy especially this one. Try it and I hope you love it as me too. This looks delicious, I’m definitely making it on the weekend! 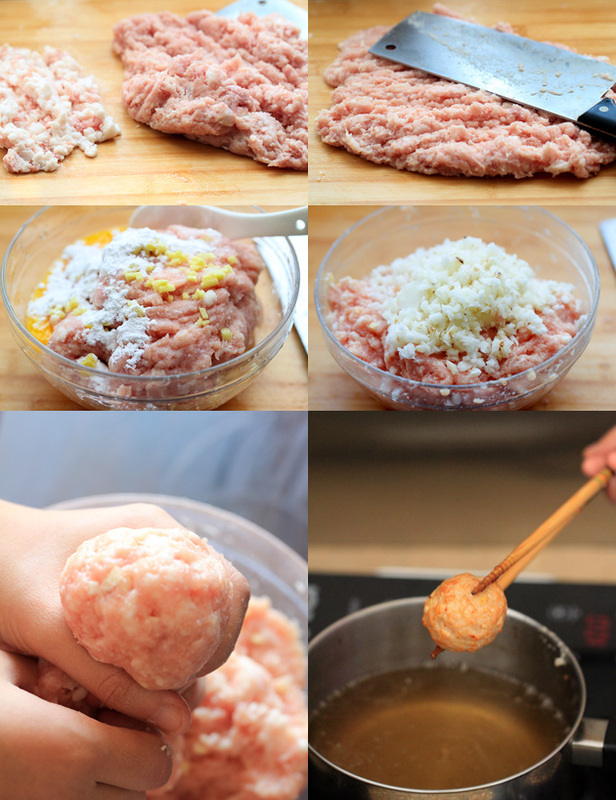 One question though: I’ve seen a recipe where they also add minced shrimps to the meatballs. What do you think about it? Does this variant with minced shrimps and pork really exist? 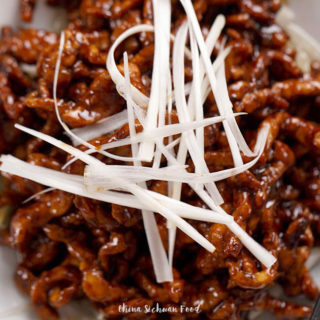 In fact, it is really rare to add minced shrimp with pork in traditionally Chinese cooking. However I think it is ok to add a small amount of minced pork. I want to try this but am afraid that the bok choy will burn since it cooks very quickly. Would you recommend chopping it in small pieces and stirring or just laying down the leaves while stewing? Thankyou! Thanks Tracie for the lovely feedback. Happy cooking ahead. Just wondering if you could serve these pre cooked and cold as a snack at an event? For me, cold version tastes not good. I highly recommend serving them hot. You can re-heat before serving. I have just got to say that these are the best meat balls I have ever tasted. I just love your site and all your recipes. Do you have recipe book with all your wonderful recipes in.